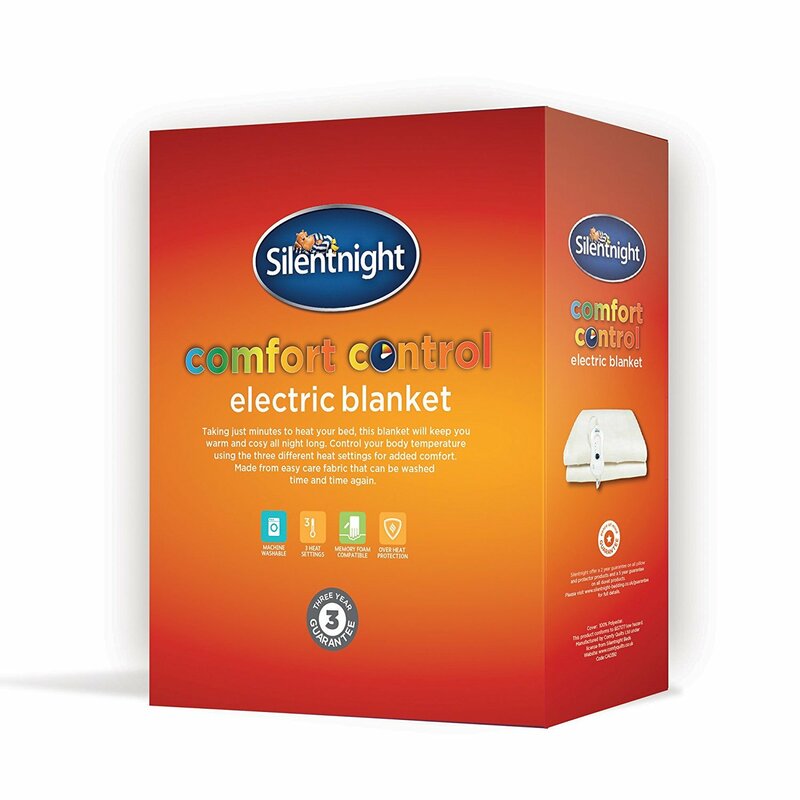 The Comfort Control Electric Blanket by Silentnight helps you to take complete control of your comfort and warmth. 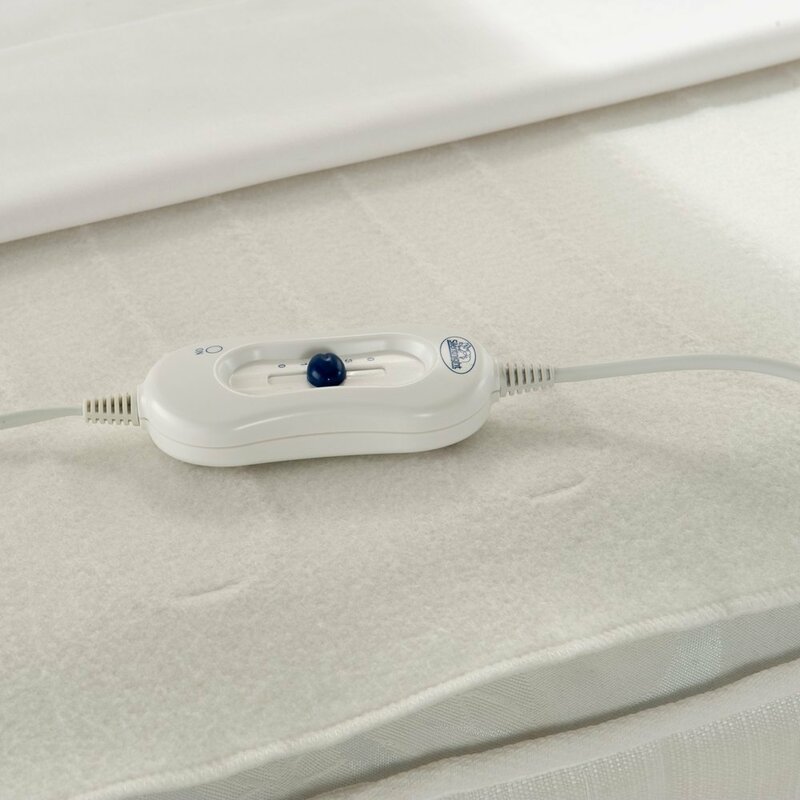 You will no longer need to get into a cold bed, let Comfort Control do the work for you. 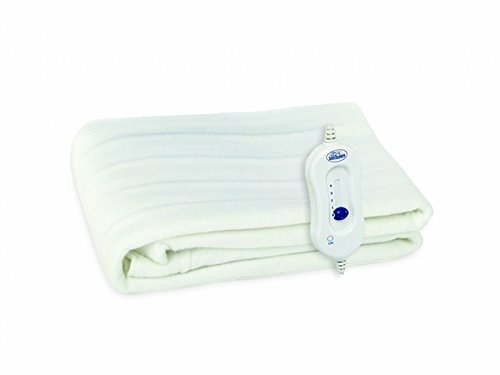 Featuring three heat settings that you can adjust to set the temperature so it is right for you, made from 100% polyester, the underblanket is durable but soft, providing ultimate comfort. You can use Comfort Control to warm your bed before use, or you can even leave the underblanket switched on all night. 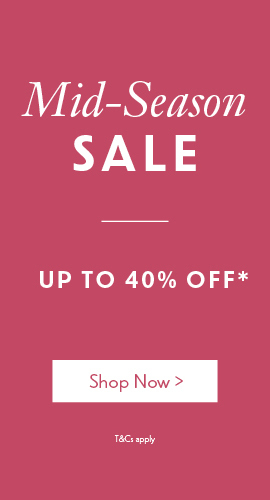 Costing just 1p to run per hour you can afford to keep your bed warm, comfortable and cosy all night long. Please note the electric blanket is not designed to fit edge to edge on the mattress. Please see product images to see how the underblanket covers the mattress. Full fitting instructions are provided, or you can watch our handy video which will guide you through fitting your electric blanket. The controller is easy to use, simply move the switch up and down to the heat setting of your choice. Very happy with my blanket it is wonderful getting into a warm bed. Single: 40 watt and Double: 70 watt.